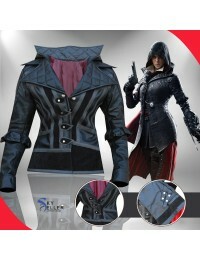 This is a beautiful Assassins Creed Syndicate Coat with a hoodie attached to it. 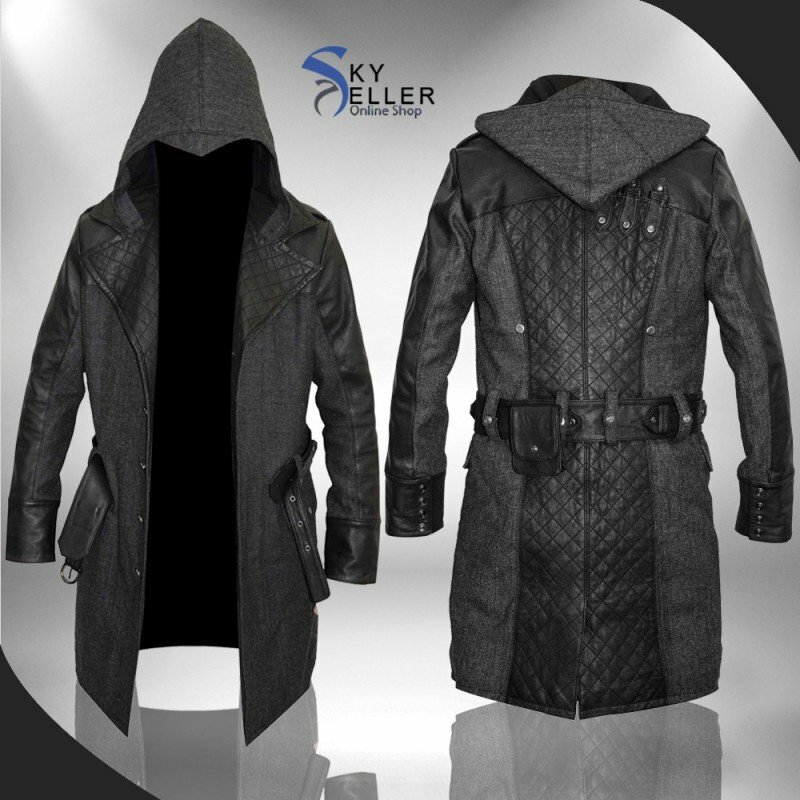 This stylish Assassins Creed Coat has been inspired by the Jacob Frye Cosplay, the protagonist of the video game Assassins Creed Syndicate. 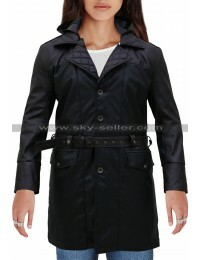 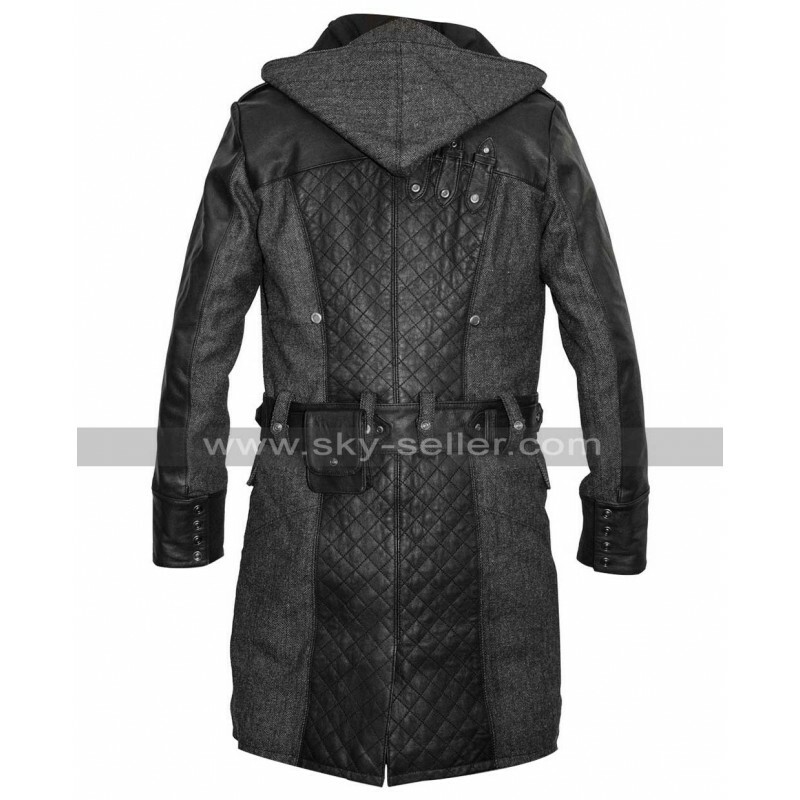 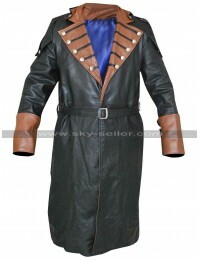 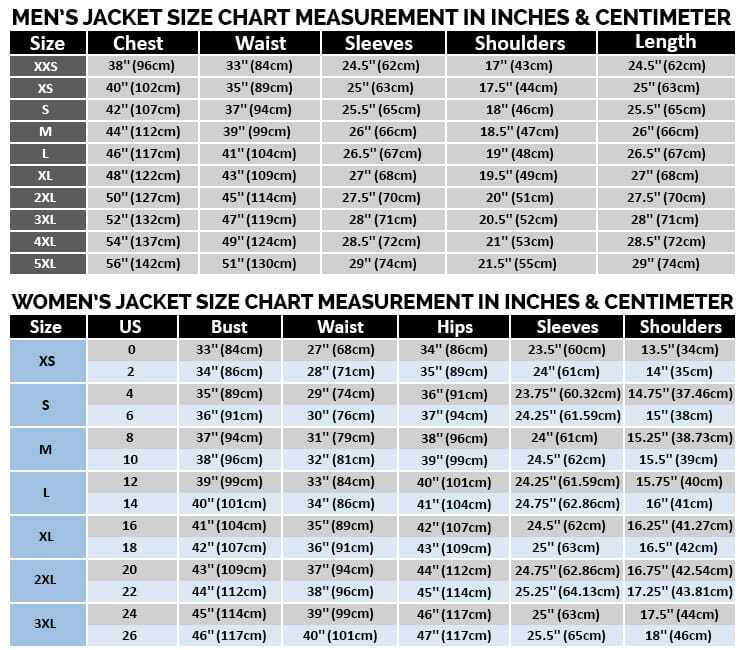 This Assassins Creed Syndicate Coat is available in both cotton fabric as well as woolen fabric. 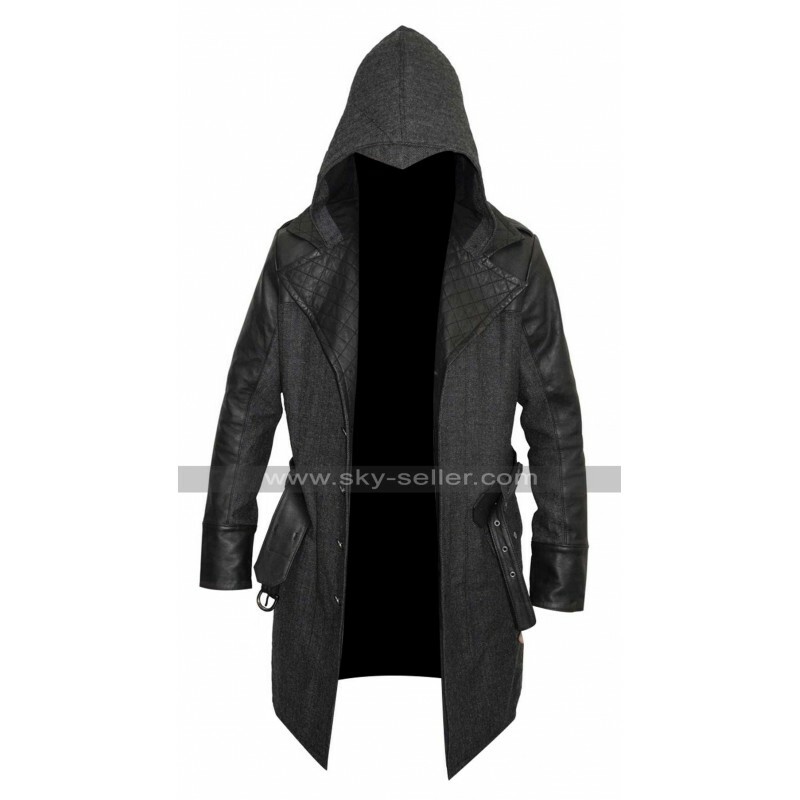 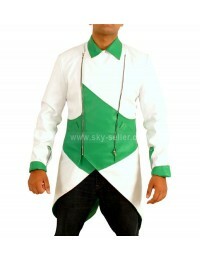 With a belt at the waist and a large lapel, this Assassins Creed Coat is set to give a big boost to your personality at all social gatherings and cosplay events. 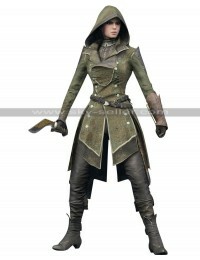 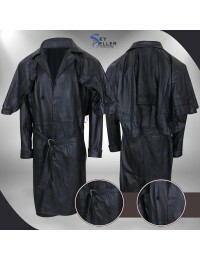 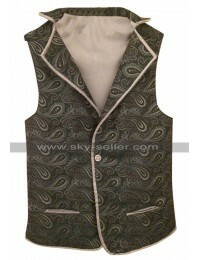 This Jacob Frye Coat has two large external pockets and a unique crisscross pattern on the lapel and the back in the middle that gives it a very stylish look. 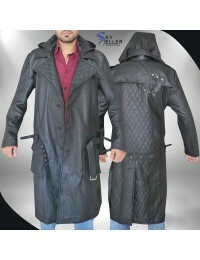 Wear the Assassins Creed Jacob Frye Coat to leave the lasting impression on your friends during Hangouts.